Your five year old is just beginning school. At this age they are full of energy and constantly on the go. It is however an interesting time when your child will like playing make-believe and is seeking attention, praise and appraisal from adults. Their moving and coordination is now sophisticated and they can now follow instructions more effectively. It is therefore necessary to remember that they are little adults now when searching for the perfect gift or toy for them. Here are some of the skills we wish to cultivate and build and Christmas Gift Ideas for 5 Year Old Girls to help promote them. Five year olds are naturally very inquisitive. They like to discover and are sponges when it comes to learning. They might not be the best attentive students in the world, but if you add fun and excitement to the learning process, you will hold their attention for hours. When it comes to learning tools for the kids, think color, experimentation, safety, fascination and anything that promotes logical thinking, gives interesting fun facts and answers or triggers questions. Science kits are perfect examples. 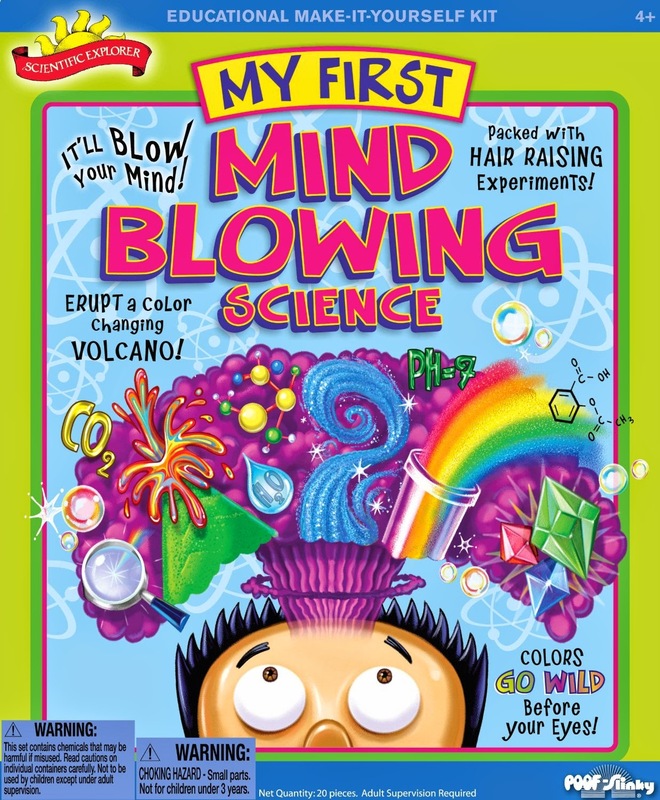 Our recommendation is the Scientific Explorer’s Mind Blowing Science Kit. This kit allows your five year old to carry out simple experiments at home. With an adult’s supervision, the child learns to make crystals, create a test tube sunset and make a colorful volcano explosion among others. With 11 experiments, every product you need to carry them out and a step by step instruction booklet on how to go about it, your kid will have so much fun learning science. The Scientific Explorer’s Mind Blowing Science Kit promotes memory and exploratory skills, promotes love for science and gives interesting facts that make the learning process fun and exciting. Some experiments require the child to wait for about 4 hours and this will teach them how to be patient as they focus on something else. You can read the Scientific Explorer’s Mind Blowing Science Kit review here or head over to amazon.com to read the product description and to see what other parent are saying about this amazing gift for five year olds. At five years, most if not all the kids live in a beautiful land of imagination and fantasy; a world full of unicorns and rainbows, where streets are paved with candy and glitter. The closest they come to the real world is when they imagine that they are adult professionals doing what they see their parents doing each day. To promote imagination, get them gifts that are themed around their favorite TV shows, gifts that have fairies and mermaids or ones that make them feel like they are who they are not. For under $10, the 4M Crystal Mining Kitdoes this very easily. If your child loves to explore, is hands-on and loves to accomplish tasks, this is the perfect gift for them. The kit comes with a plaster block in which 8 different crystals are embedded. The aim of this toy is to have the child ‘mine’ the crystals using the tools provided. Once all the 8 crystals are out, the child studies the gems with the provided magnifying glass, compares them with the fact sheet that comes in the kit, learns their unique characteristics before finally displaying their handiwork on a board for their parents and peers to see. If they collect rocks and crystals, the 8 gems will add to the collection. The 4M Crystal Mining Kitis great for both the child and the parent. As a parent, you will love the time this mining kit holds your child’s attention. The child is also presented with a literally hard challenge that they need to conquer. This will arm him with great life skills; from patience to problem solving skills. It also promotes inquisitiveness while teaching the kid a thing or two about rocks, gems and crystals. 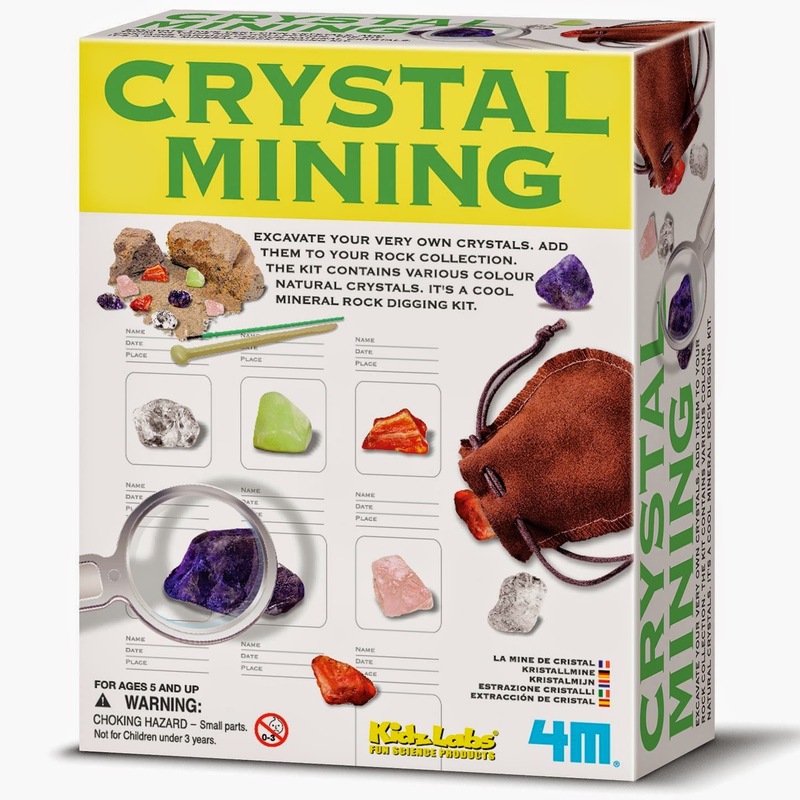 Click here to read the 4M Crystal Mining Kit review or head over to Amazon.com to read the full product description as well as other customer’s reviews. Kids are very creative. At five years, they like the occasional praise and approval from their peers. They are not as afraid to express themselves and be different as they will get when they become teenagers. Art projects are great toys and games to help your kid express himself. It also provides a bonding time for the child and the parent. The projects are also great for birthdays, slumber parties as well as other children functions. 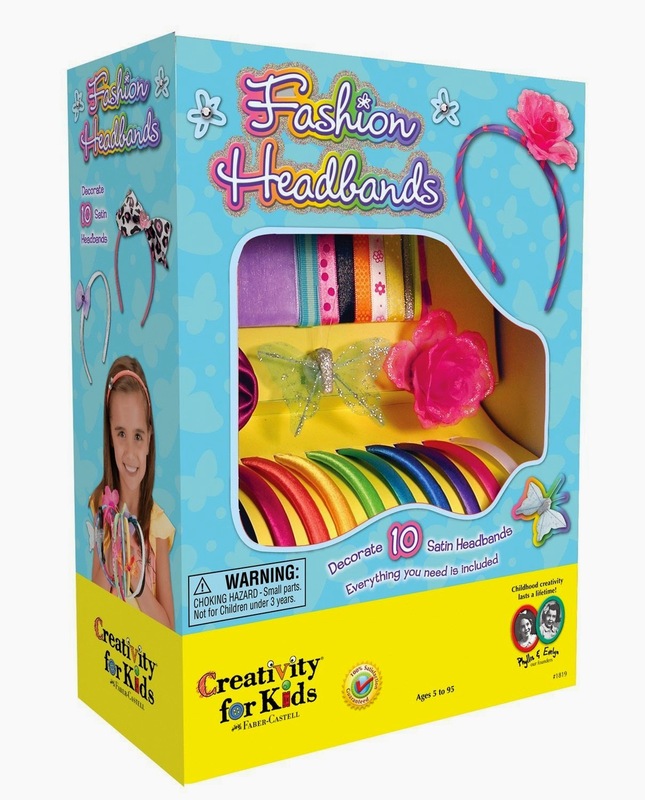 The Fashion Headbands Set is a great cheap gift for a five year old girl. It comes with 10 headbands in different bright colors, feathers, a butterfly, ribbons in different colors and sizes, flowers and other decorative items to help your girl personalize their hair accessories. Your girl will love telling her peers that she made the headbands herself and she might even be able to make some for her friends as holiday or birthday gifts. The Fashion Headbands Set promotes independence, self confidence and creativity. It is also a great art project and an activity that can be enjoyed by girls during functions. It sure will keep them occupied. You can read the full Fashion Headbands Set review here or head over to Amazon.comto check out the product’s description or read other customer reviews.